A ground floor retail unit with A1 use, in accordance with the Town and Country Planning Act 1987. 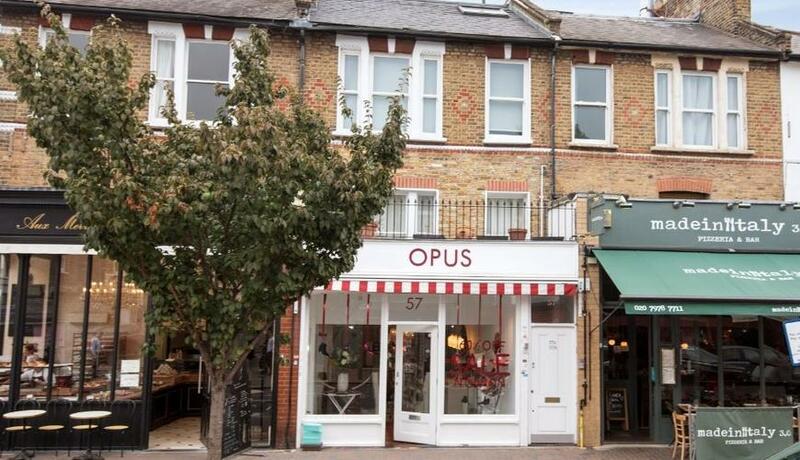 Location: The property is situated in a prominent position on Northcote Road close to Clapham Junction (0.6 miles) which offers access to South Western Railway and Southern services. The local area is a mixture of commercial and residential properties which benefit from excellent transport links, with various bus routes along Northcote Road (319 to Sloan Square). Traders nearby include Made in Italy, The Painthouse, Aux Merveilleux de Fred, Byron Burgers, Hamish Johnston, Bill’s and Space Ink. Terms & conditions: Leasehold. Internal repairing lease from 1st August 2016. Inside the 1954 ACT. Business rates: We are advised that the correct rateable value is £38,250, respective tenants are strongly advised to contact the Local Authority (Wandsworth) for the appropriate business rates.